Hello to all and welcome to my ICO review . For those of you who don't know me yet, let me introduce myself. My name is Funke and I'm an experienced writer who enjoys what he does very much. I'm here to give you all the information you might need or want about The latest Smart Mobile Mining. I plan to make them “easy read, to the point” because what's important to me is that we all comprehend and absorb the information and actually want to be here learning together about something new. 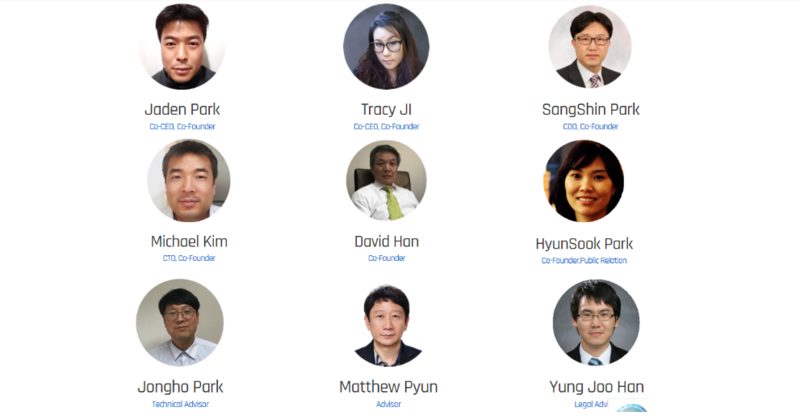 Today, let us all learn and experience together all about MIB Coin. If you don't know anything about them, don't run away, that's why I'm here, to change that within the next few minutes. Before I begin, I just want to quickly mention that I will be including LINKS so that YOU can do your own research or whatever you feel you need. I feel it's best to have all of the information in one place, in an organised manner, rather than dotted about the page making what you want hard to find or confusing. All these links will be put at the BOTTOM of this page to keep things easy. MIB Coin is a new SmartX blockchain platform that gives everybody the ability to get involved with mining through smartphones. Also, to make it easy for people to connect with businesses in a much easier way. MIB has focused on the fundamental solution of maintaining an agile and sustained blockchain network with continuity in the long term, to expand features like a robust platform, and to distribute and maintain nodes with a low cost. With ‘Smart Mining’, it reduces the power consumption by about 15,000% compared to the existing method by significantly lowering the high power consumption, which is a critical issue in mining. Therefore, it reduces the cost of maintaining the blockchain and the social cost. MIB Coin will grow into a real cryptocurrency used by people around the world as the means of exchange, payment, saving, value evaluation function and communication of hard currency. MIB coins use a mobile-based platform, which requires only the minimum amount of power consumed in everyday life. This is because MIB coins only need the power by mobile CPUs compared to the vast amount used by BITCOIN. The SmartX blockchain platform is expected to become a globalized cryptocurrency that reduces blockchain's maintenance cost remarkably by applying a lightweight mobile-based hash algorithm aiming for convenience, economy and popularity. This will not be a simple platform change but a change of the cryptocurrency ecosystem. It is not a dedicated mining machine (ASIC or GPU). It is mining on the smartphone. Mining that was exclusive to only certain countries and companies are now available to all. Everyone can participate. An eco-friendly, low-power energy-based mining method solves excessive power consumption issues. Keep it at a minimal cost instead of existing high cost blockchain networks. In addition, a variety of tokens will be created on the SmartX Blockchain Platform MIB platform. 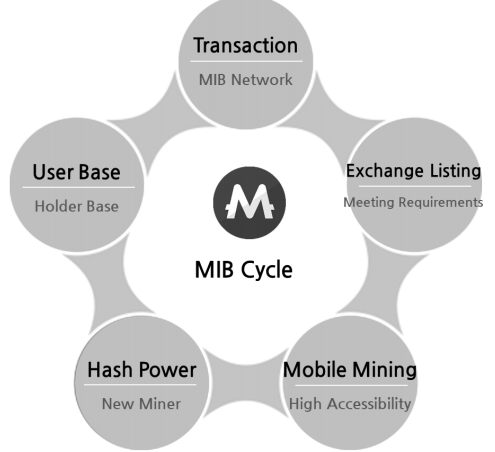 The MIB Coin (www.mibcoin.io) is designed to be mined specifically on mobile devices and can not be mined by powerful mining machines. 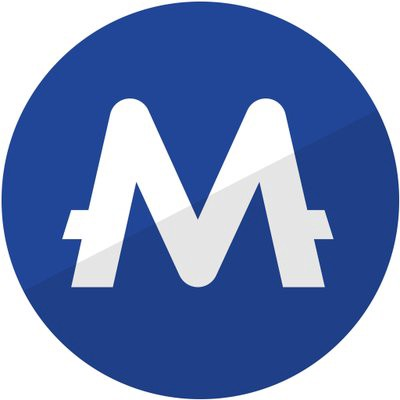 Mining MIB Coin requires 99.24% less processing power compared to traditional miners, requires very little electricity and the total cost of the process is reduced in a way never seen before. This is simply fantastic because it goes beyond cost reduction by being totally eco-friendly and sustainable. Mining will be accessible to everyone from anywhere with an internet connection from smartphones. Just download the app from the app store, register and start mining. It’s fast, no need to know programming or handle complicated settings that even a 5-year-old could do. The process is completely safe and involves no risk of damage to devices. 50% of MIB Coin is allocated as Smart Mining and is available to anyone easily. 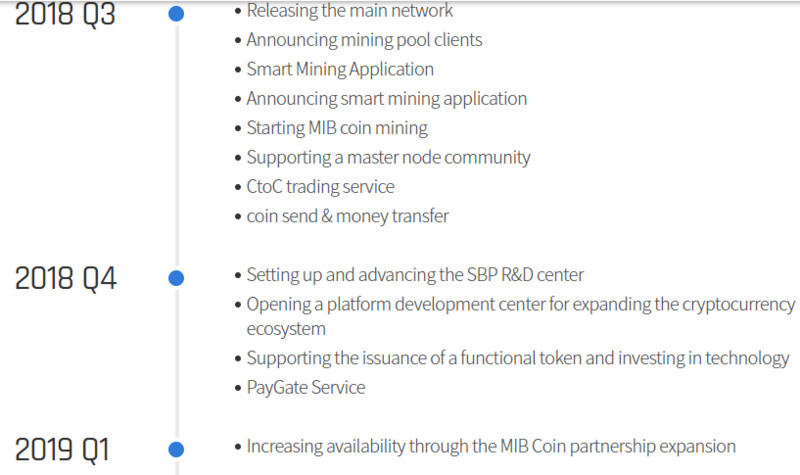 27.51% of MIB Coin is used for the maintenance and management of MIB’ network ecosystem. More specifically, 11.67% for Reserve and 15.84% for Extra Marketing. 35% will be used for technology development of SmartX Blockchain, Smart Contract, DAPP, token platform, connected platform and security. In conclusion, anyone can mine with a smartphone. Benchmark your smartphone and allocate a hash rate. MIB is designed so that your smartphone is able to withstand the computational complexity required for mining and protect your smartphone from overheating and damaging the hardware. It`s possible with one smartphone.Reduced power by 99.24% compared to existing mining machines. This project will be successful and we will all benefit from it.